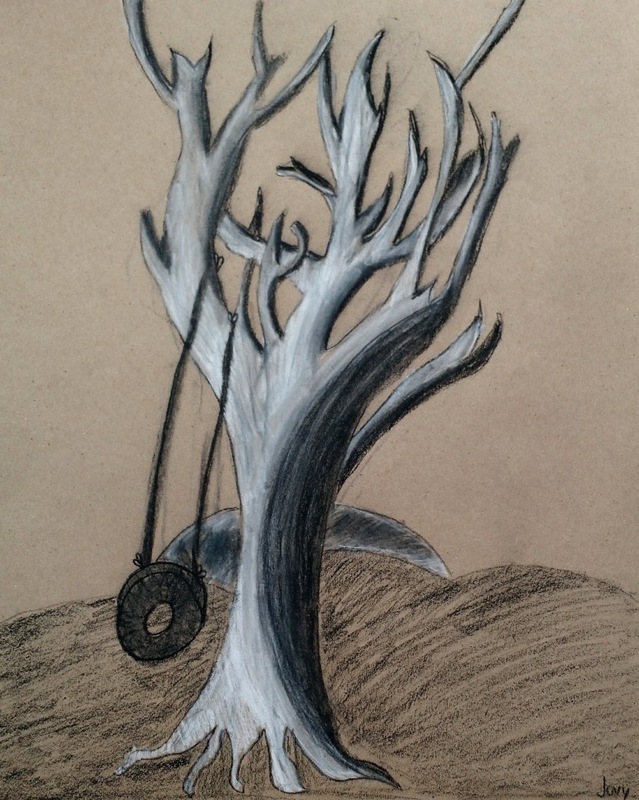 Art Start students experimented with different types of charcoal: vine, compressed, pastel, and charcoal pencils. 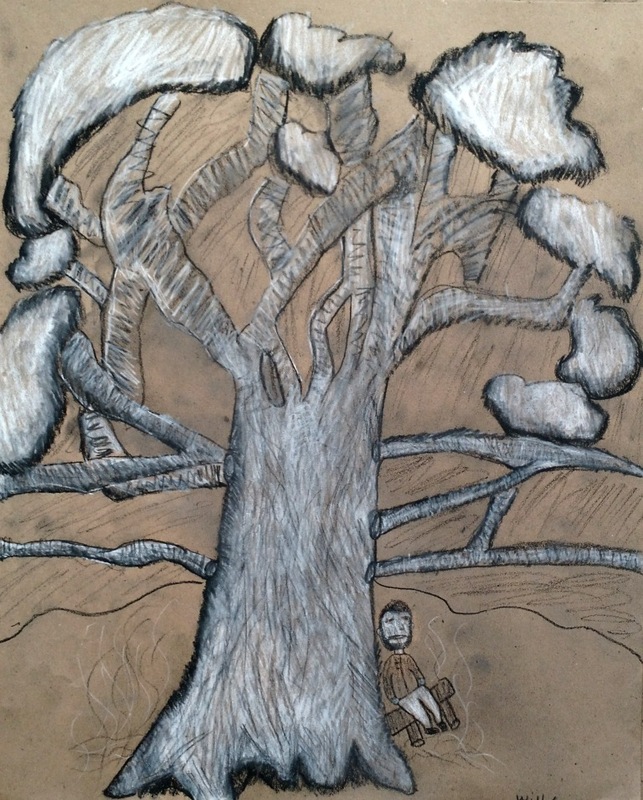 Then they learned how to draw different types of trees using diagrams and books for reference. They made practice sketches and learned how to shade. 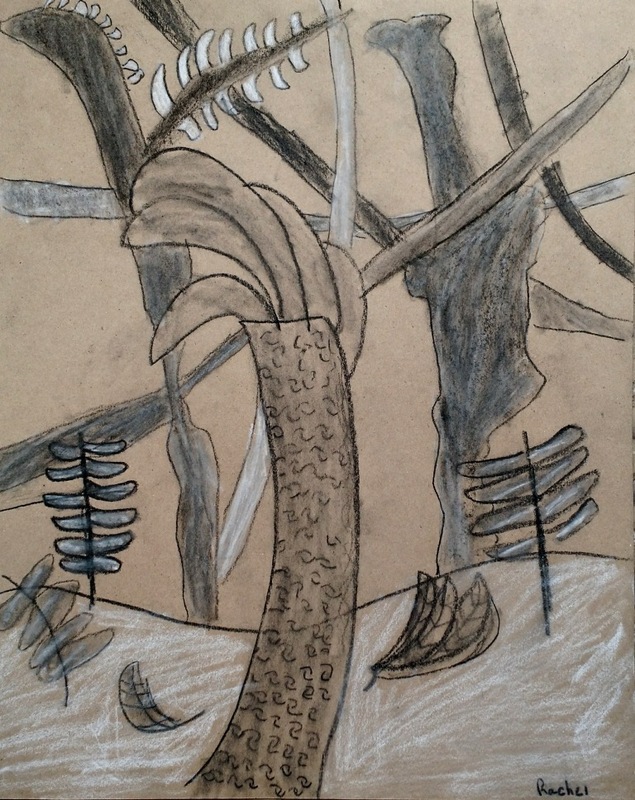 For their final drawing they worked on tan charcoal paper and drew whatever kind of tree they wanted with whatever background they wanted. Scroll down to see the results!